The mission of Jet is to give our users a better mobile experience in a faster ,simpler, safer and useful way. Jet's main focus is to develop smart and clean mobile applications. Planning We starts each project by looking at the market and understanding its needs. Design Our design team combines clean and beautiful design to the users needs. Development We are working with the cutting edge technologies for our projects. 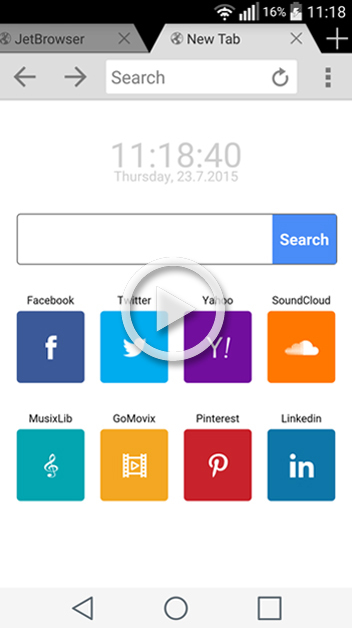 JetBrowser for Android phone and tablet gives you a great browsing experience to browse and search the web. 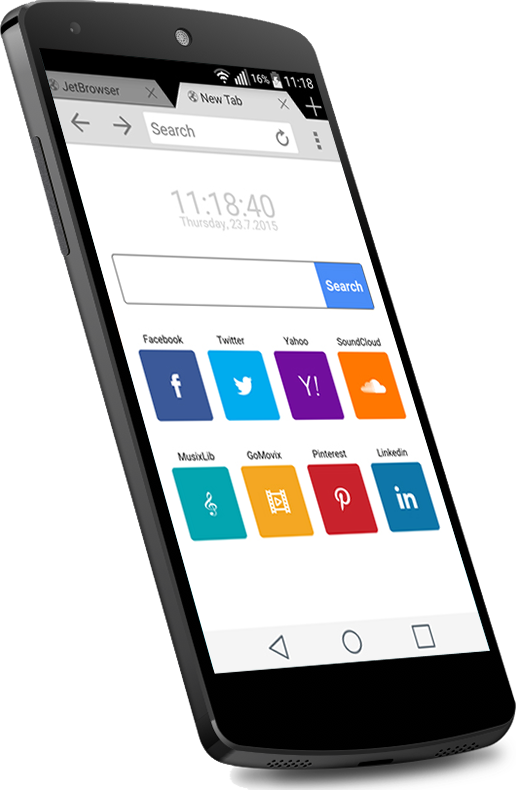 Jet Search allows you to search the web and browse your phone from a single app; an easy and quick search to everything on your Android. 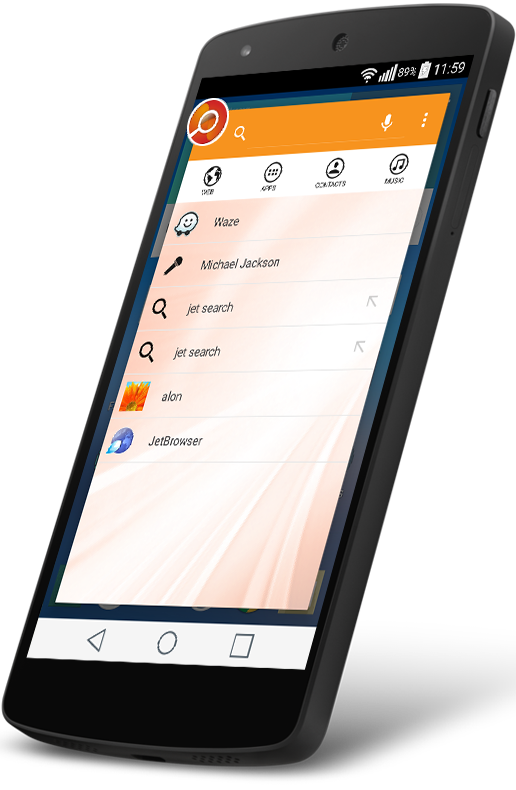 Jet Booster is a speed booster & memory cleaner optimizer, diagnosis and acceleration to make your Android phone run faster. 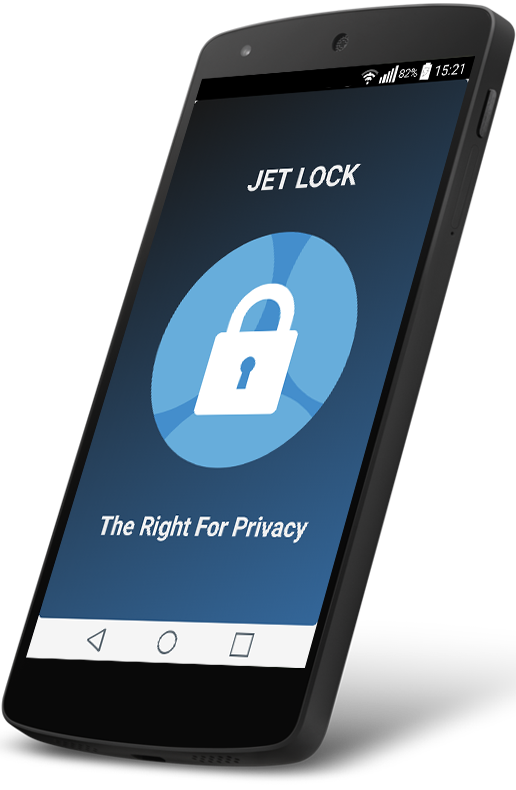 Jet Lock is an app protector that will keep your privacy, lock and protect specific apps of your choce using a password or pattern.